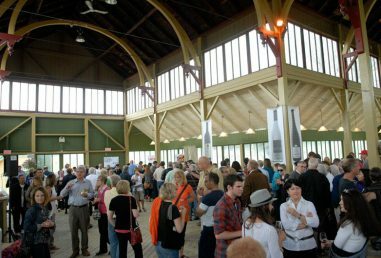 Prince Edward County Winegrowers Association (PECWA) is issuing this RFP (Request for Proposal) to appoint a Event Co-ordinator to plan, promote and execute (with the aid of PECWA volunteer committee and staff) of two major PECWA events (Terroir in May and Taste in September) and two minor events (Wassail in November and a new February event in 2018). Proposals may be for one or up to all four events. All proposals will be confidential and shared only within the PECWA Executive. per event+ commission with mutual option for renewal. • Short list of references.